Maria Jeffs is an artist and photographer that lives and works in southern Utah. She creates in the mediums of photography, oil, acrylic, and pastels. She has a passion for capturing the landscapes, birds and wildlife of the desert southwest. 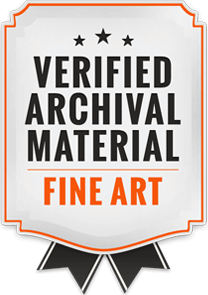 With an eye for color and detail she creates amazing artworks of things that few people ever see or even take time to notice. 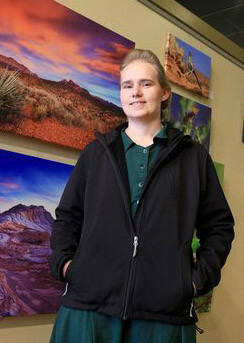 Her photographs have been published in Arizona Wildlife Views Magazine, Grit Magazine, and many other publications and books, including a book published by National Geographic. Maria Jeffs artwork has been exhibited at Dixie State University, Arrowhead Gallery, Red Cliffs Gallery, and Arte Gallery in St George, Utah. She won first place in the 2015 Arizona Fish and Game wildlife contest with her photo Moccasin Mule Deer. She is a natural born artist, and enjoyed art classes throughout her childhood, winning multiple awards in elementary school and high school competitions. She studied coloring pencil, pen & ink, charcoal drawing, and some watercolor in high school art classes. Maria recieved her first camera as a gift in 2003 and it was love at first sight. In 2004 she joined several microstock websites, including iStockPhoto.com and Shutterstock.com and began a challenging journey in stock photography. Through painful critique and rejection of her photos by stock inspectors she eventually learned the fine-tuned art of perfect exposure, focus, sharpness, color, lighting, and composition. 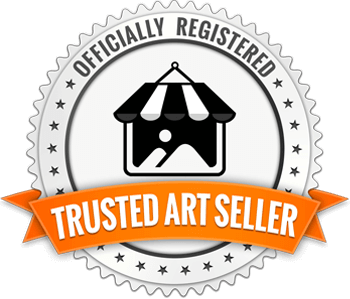 In 2014, Maria Jeffs began selling her art at local art markets, fairs, and festivals in southern Utah. She displays her work to thousands of people each year. Her art has traveled around the world to Great Britain, Norway, Switzerland, and Japan, spreading the inspiration beauty of the desert southwest around the globe. Maria's photography equipment consists of a digital full fram Canon 5D MkIII, a 16-35mm Canon L wide angle lens with a polarizing filter, a Canon 400mm telephoto lens with a 1/4x extender, a 100mm Canon Macro lens, and a Benro tripod with a Really Right Stuff BH-55 Pro Ballhead. Maria's particular fascination with subtle light and glowing colors of dawn and dusk create amazing scenes rarely seen in photography. The soft light and incredible detail in her photos is often mistaken for paintings.